Twin Oaks Manor is a beautiful historic home located on four acres in the country. This facility offers many options for brides for either an indoor or outdoor ceremony or reception. 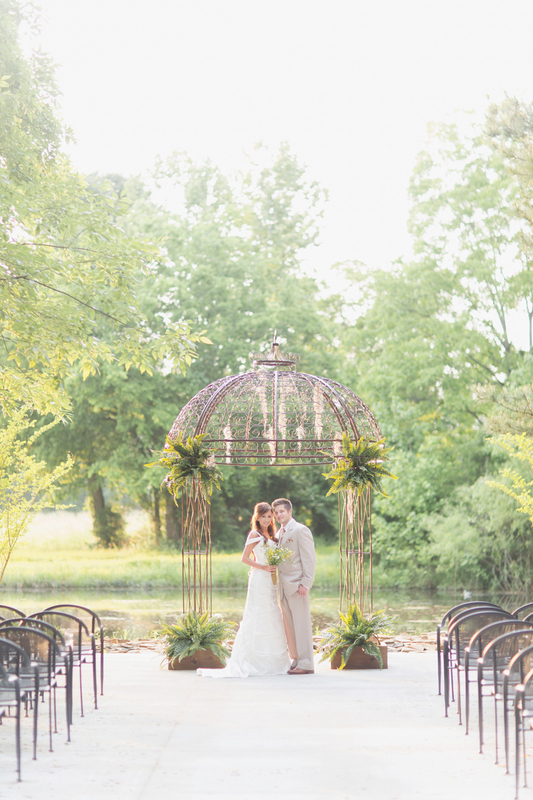 Twin Oaks Manor boasts a bridal walk and gazebo for outdoor ceremonies. An outdoor pavilion is available for outdoor receptions. Outside caterers, photographers, florists are welcome. HCWP has 23 beautiful acres. Three outdoor ceremony sites and inclement weather ceremony site. Complimentary wedding planners and packages that make your day stress free. Grand reception hall barn and a classic country feel. Really a must see place.